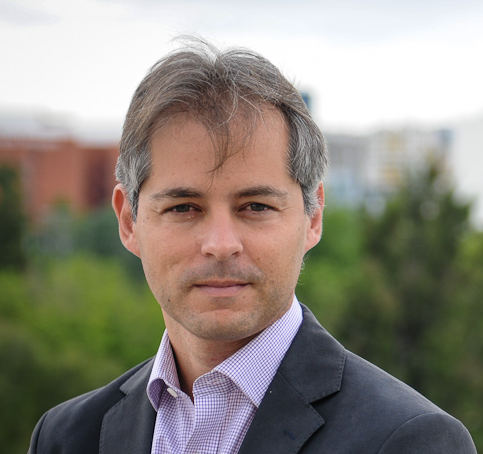 Cèsar Ferri Ramírez is an associate professor in the Department of Computer Systems and Computation at the Universitat Politènica de València. Furthermore, he holds a longstanding research position in the DMIP team (a subgroup of ELP), which commenced in 1999. His research interest orients around Machine Learning and Artificial Intelligence. Cèsar has published papers in leading journals and at top conferences as a coauthor on the aforementioned topics. Cèsar Ferri Ramírez obtained an MSc in Computer Science in 1998 at the Facultad de Informática at the Universitat Politècnica de València. His PhD was awarded by the Universitat Politècnica de València (UPV) in 2003, and focused on the topic of applying declarative languages for machine learning. Cèsar Ferri Ramírez is the Assistant Dean for University-Enterprise Relations of the School of Computer Science ETSINF, a position that he has held since 2009. ROC analysis, multiclassifier systems, meta-learning, ILP (Inductive Logic Programming) and IFLP (Inductive Functional Logic Programming). Multi-paradigm languages, declarative programming, integration of functional and logic programming, operational semantics, program transformation. List of publications of the DMIP group . My list of publications in the DBLP Bibliography Server and some of my coauthors. My page at Google Scholar, Microsoft Academic and Research Gate . Different threshold-choice methods in cost space: Scripts in R for Brier Curves and Rate-driven Curves (2011-2012). Reg2Class: Scripts in R for Regression to classification tasks (2014). Camino de Vera s/n, Valencia, Spain.